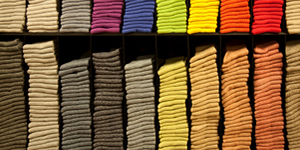 We manufacture and wholesale top quality socks for men, ladies, & children. We carry many styles ready to ship in our stock bands and bags. We also work with many different store brands and private labels. Wright's Hosiery, LLC has been in the sock manufacturing and finishing business for over 30 years. Let our experienced staff take care of all your wholesale sock needs!!! All of our socks are proudly Made in the USA! We take great pride in providing our customers with outstanding quality at a competitive price.
" product images above are for illustrative purposes only and do not reflect actual inventory "
Cotton diabetic socks with Comfort Stretch top. Soft cotton with comfortable support to last throughout the day without binding!! 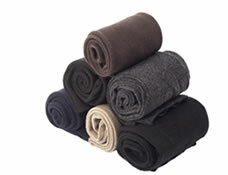 The ever popular "No Show" cotton sock has a soft full cushion foot. Shown in Heather Grey but also available in white & black. 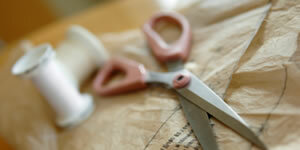 We offer blind drop shipping as a convenience to our customers at no additional charge. Orders will be shipped on behalf of your company without any markings which would identify us as the manufacturer. We are prepared to ship via small package, LTL, or truck load carriers and can assist you in finding the lowest freight prices. Let our shipping department take care of all your drop shipping needs!! Call 1-256-657-6288, Email or use our contact form to get started today.